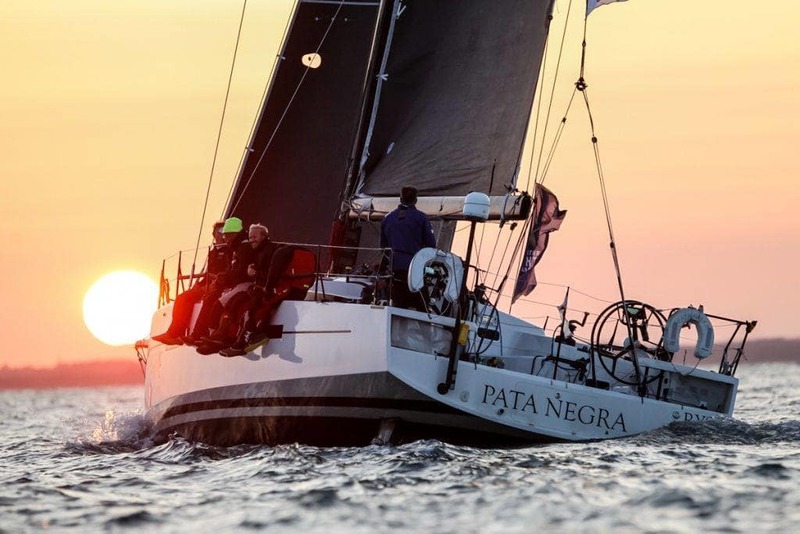 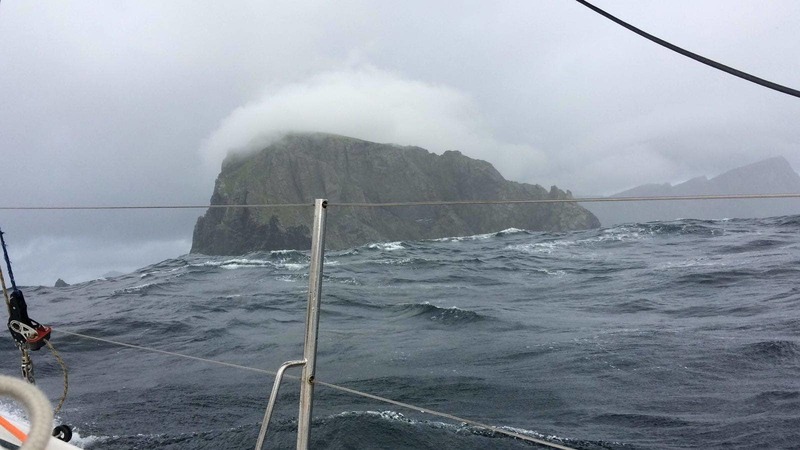 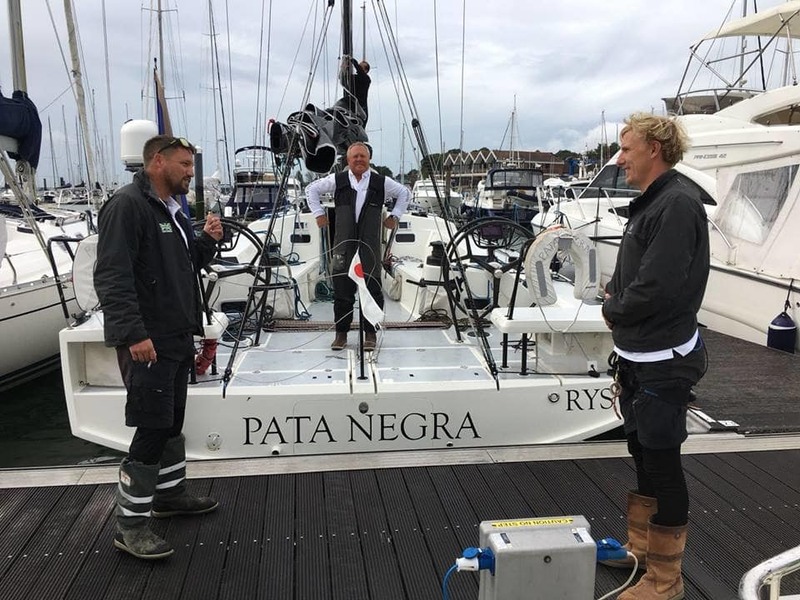 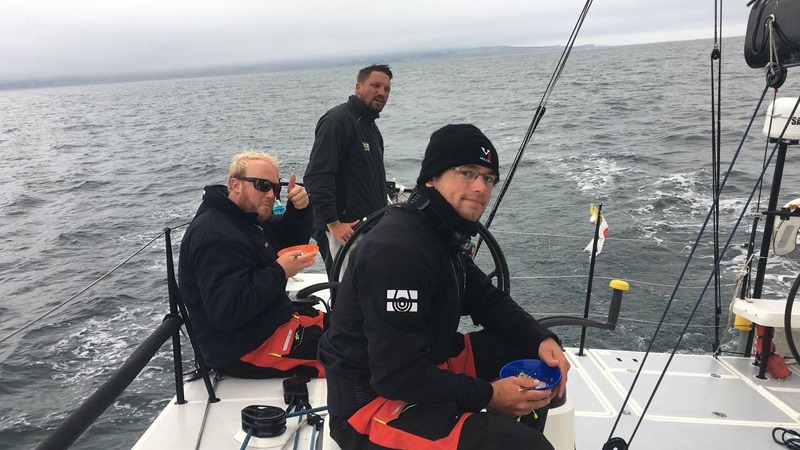 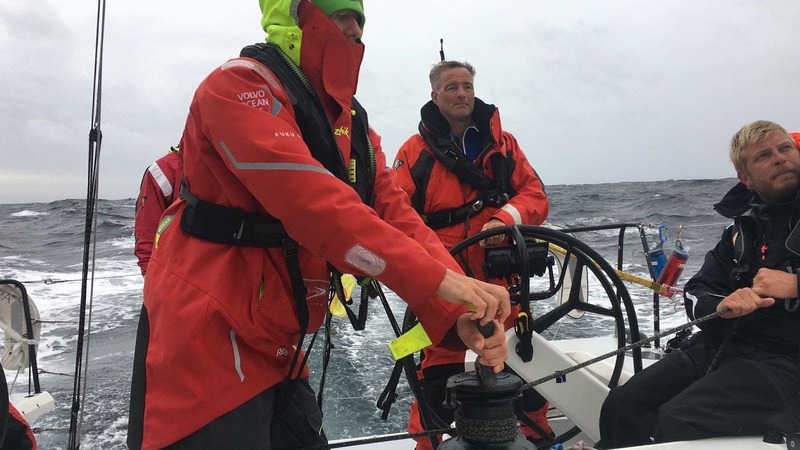 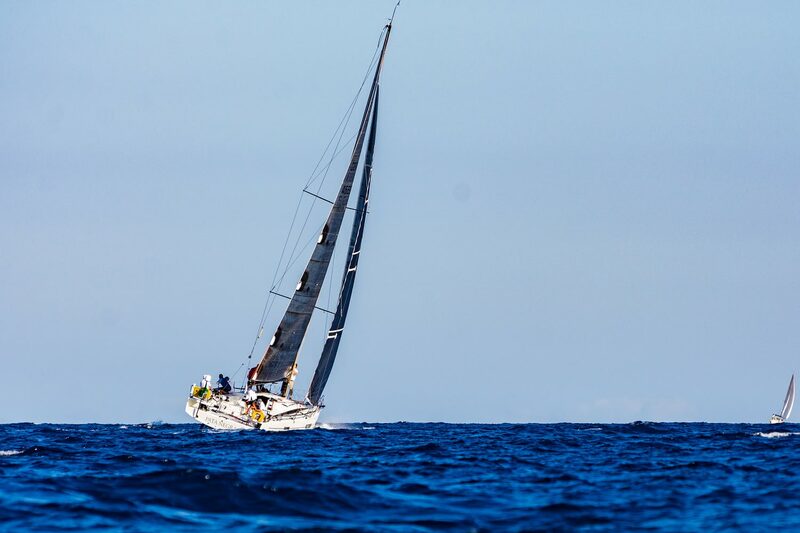 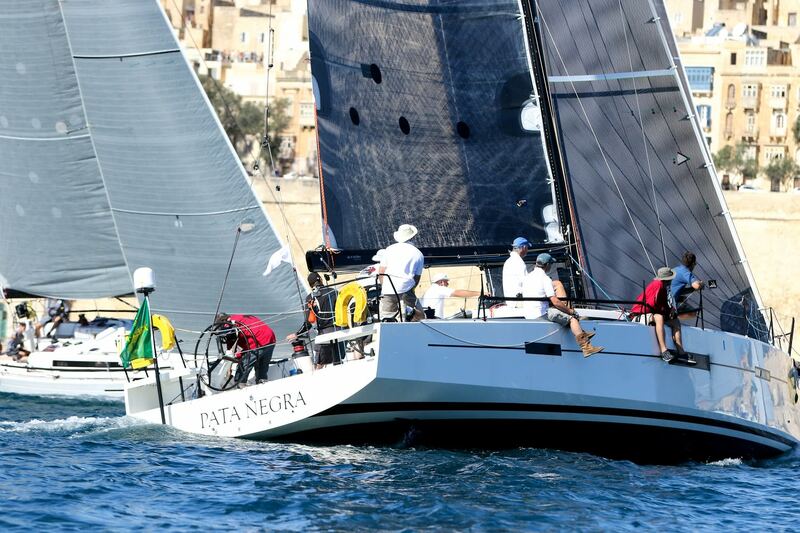 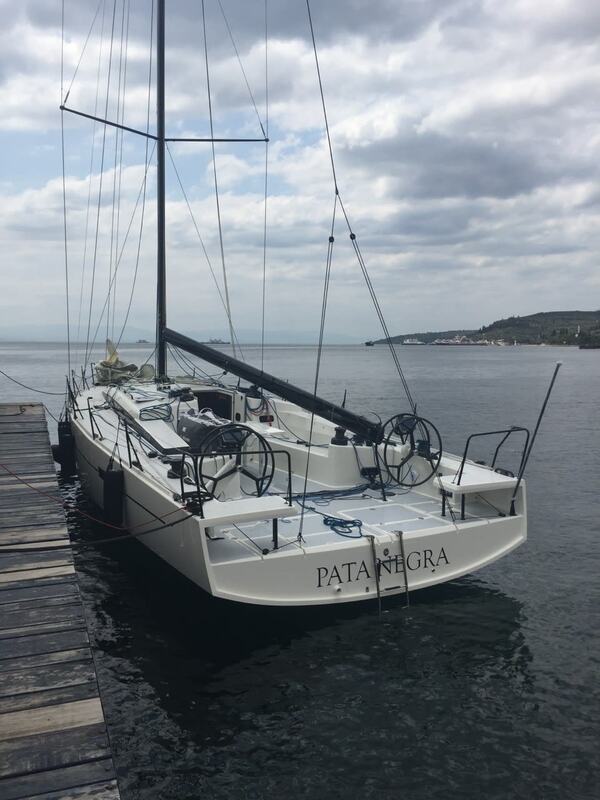 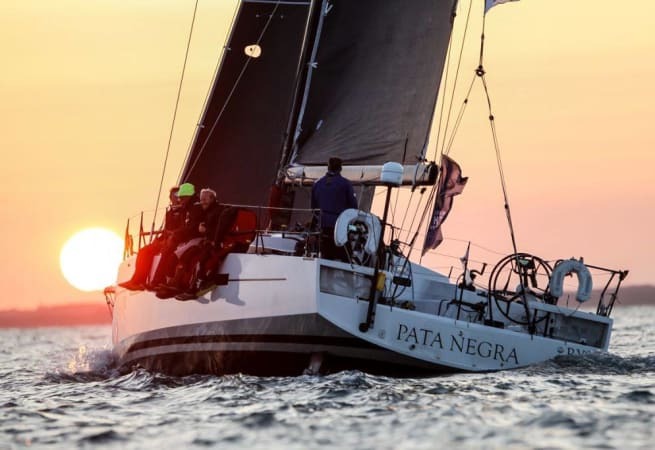 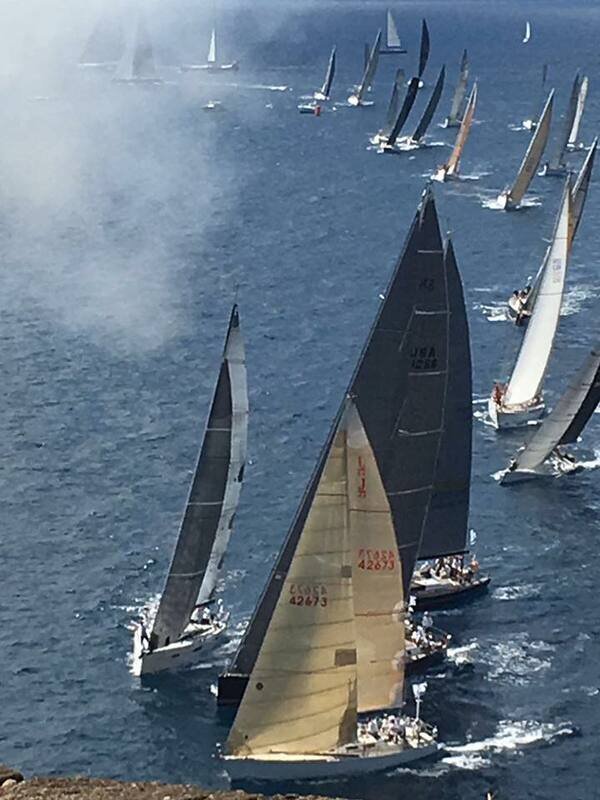 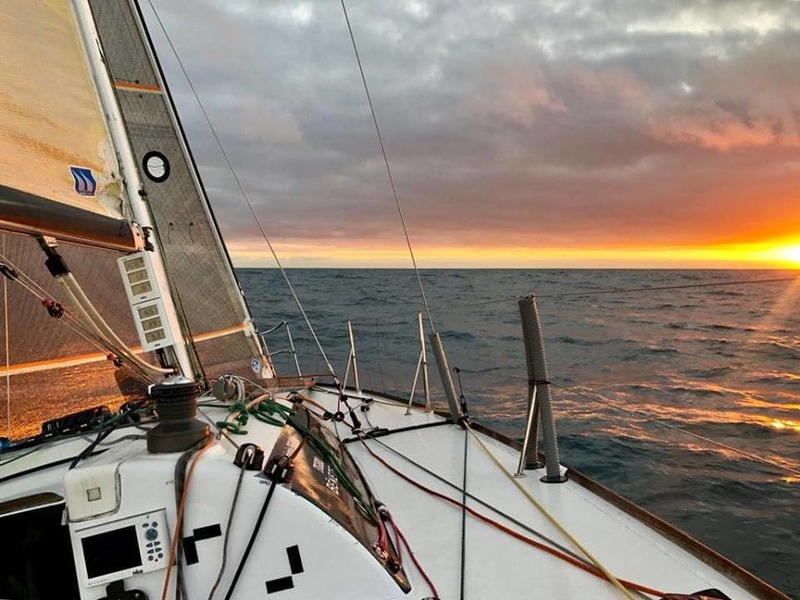 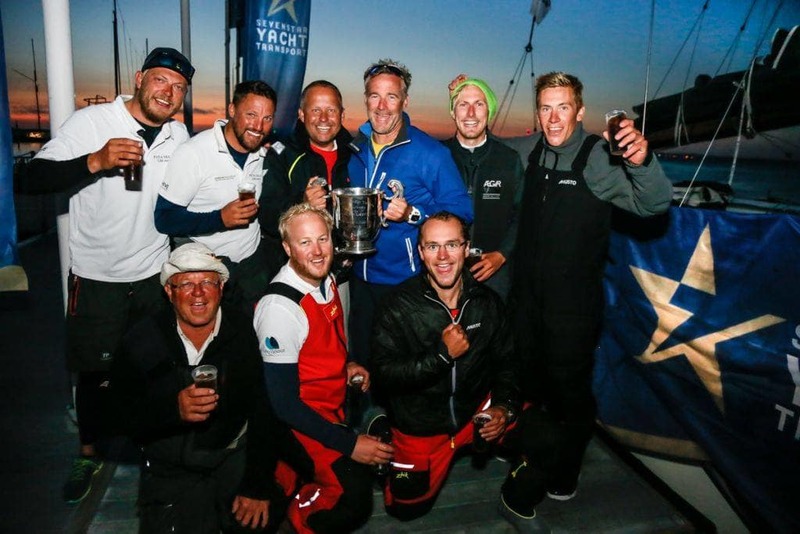 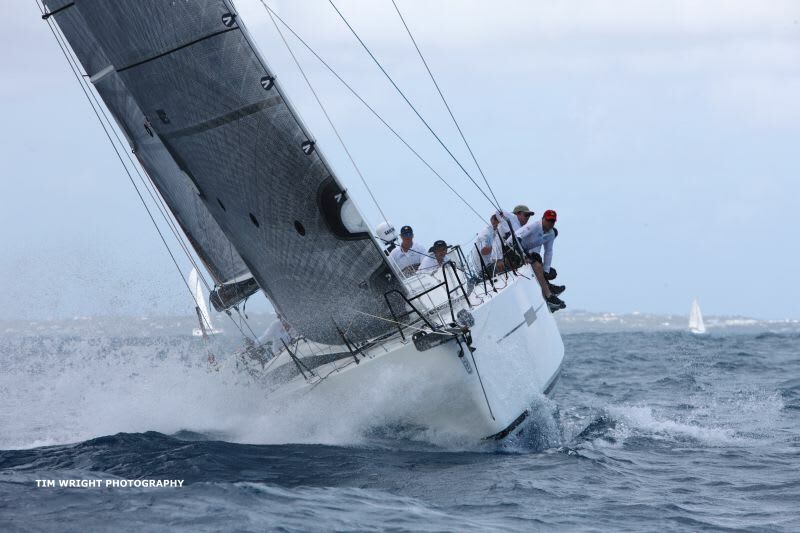 Winner of the 2018 Round Britain and Ireland Race, Pata Negra is a world-leading example of how Lombard's signature high-chine lines win offshore races. 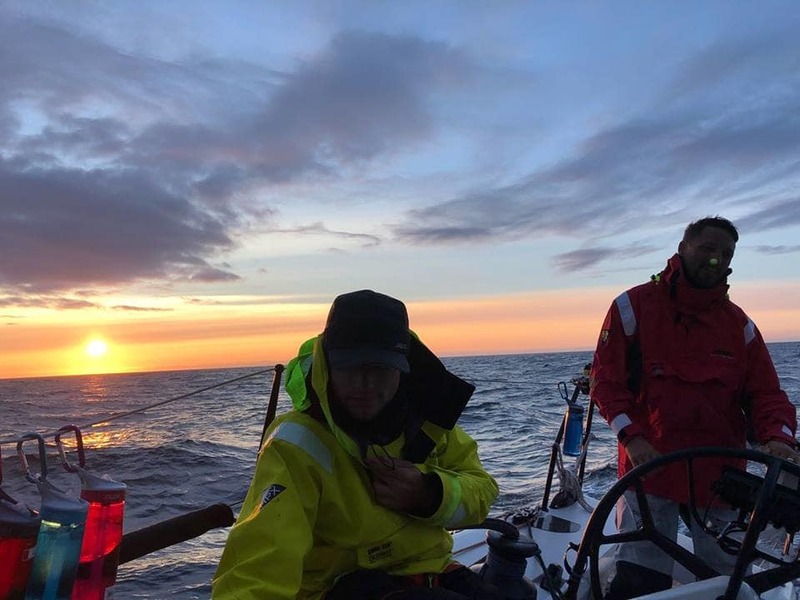 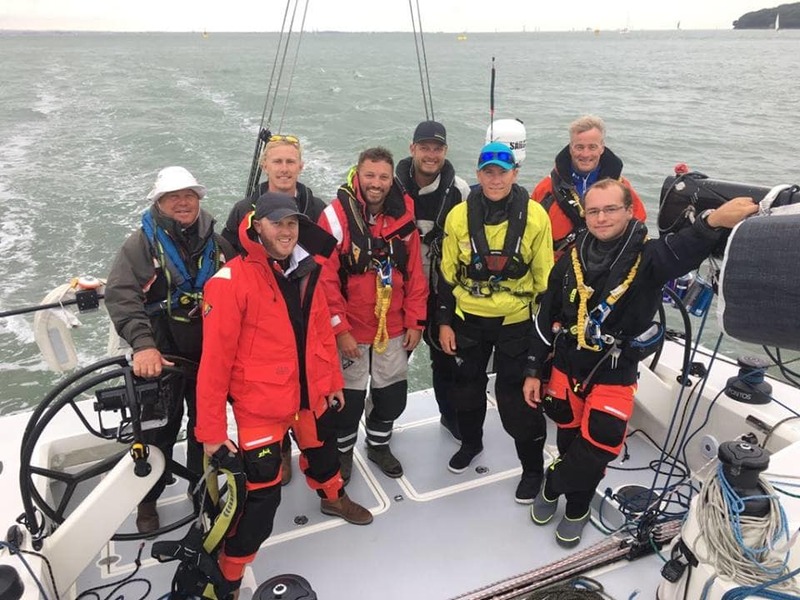 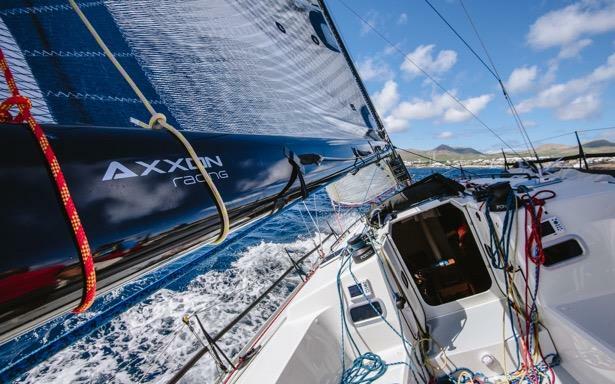 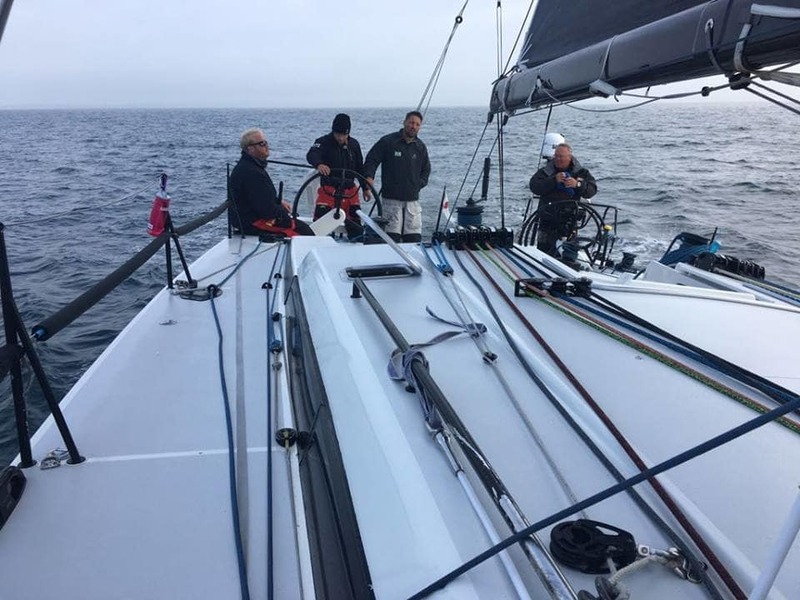 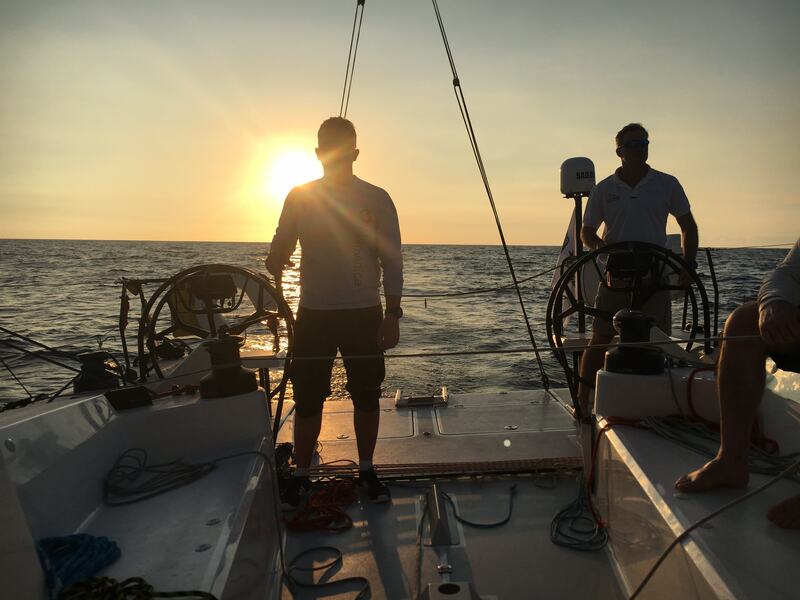 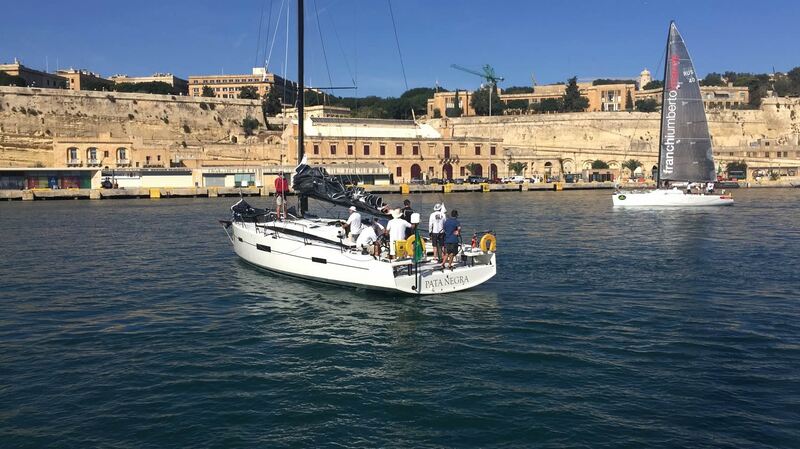 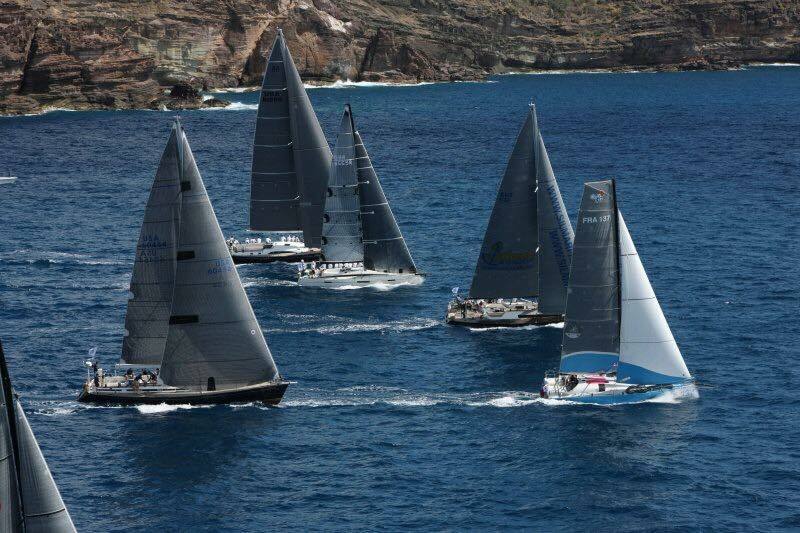 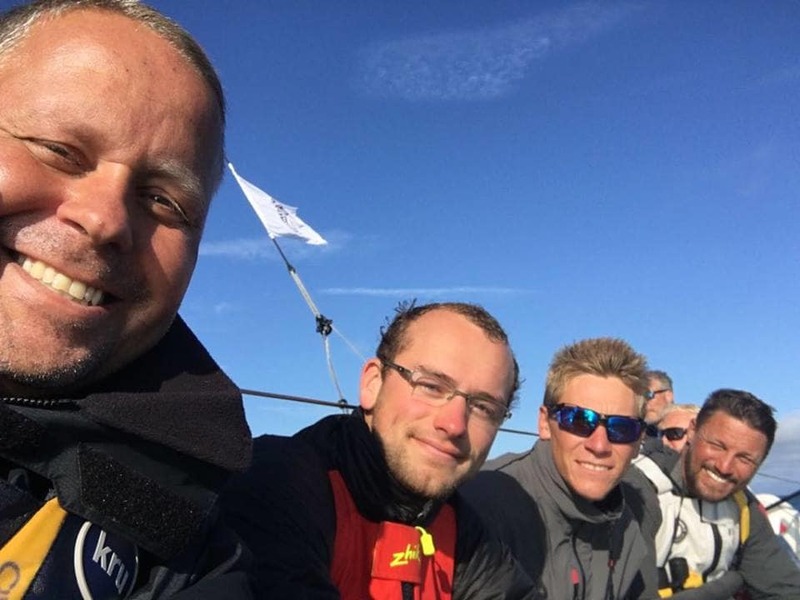 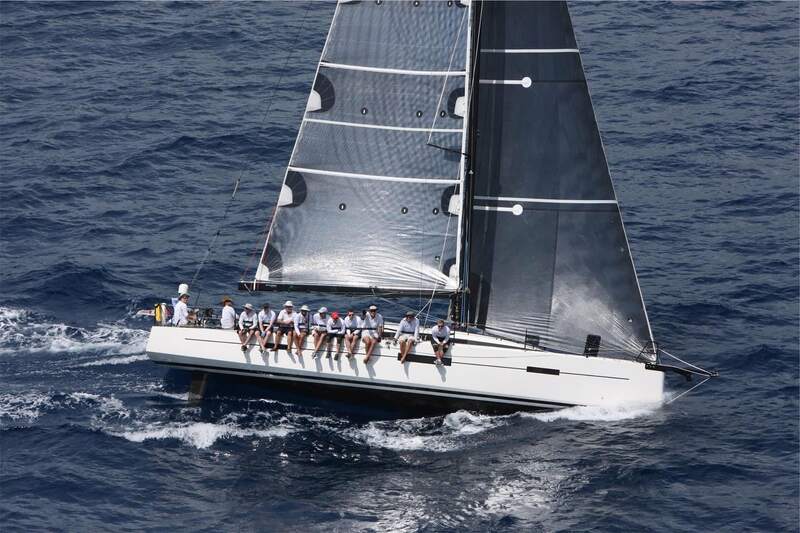 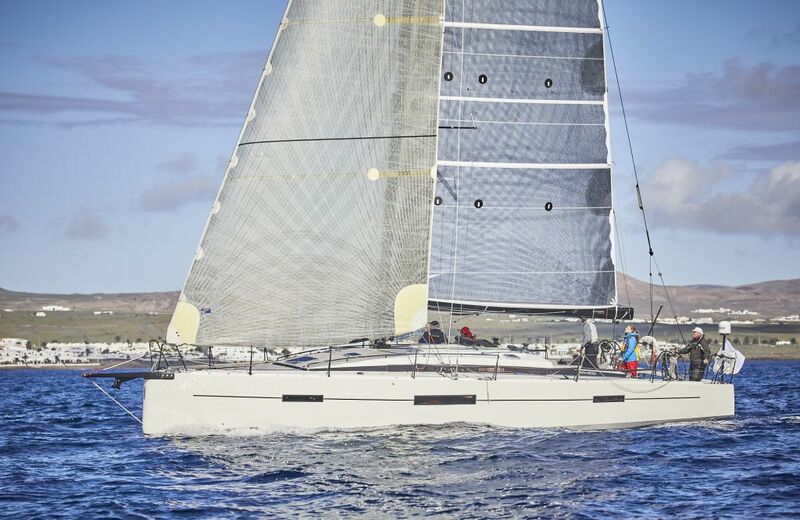 Finishing 2nd in IRC 1 and 5th Overall in 2017 Rolex Fastnet Race, this optimized lightweight performance race yacht is ultra-competitive for both inshore and offshore racing. 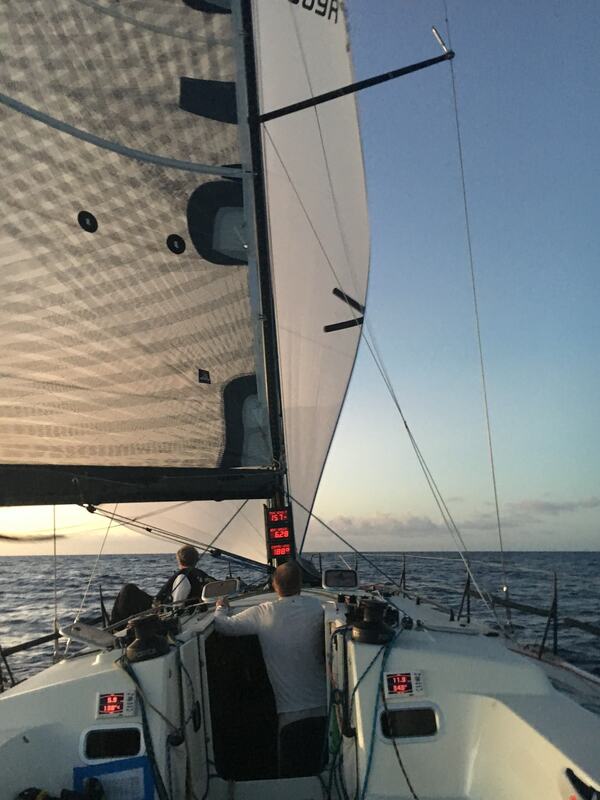 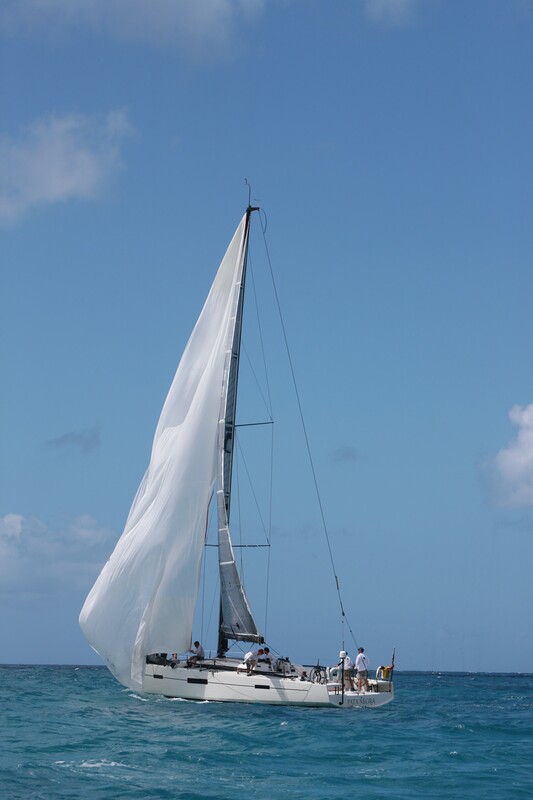 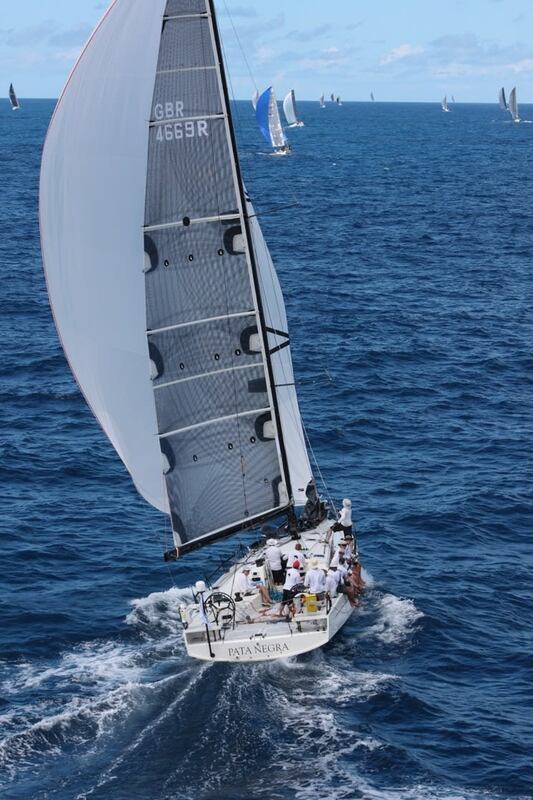 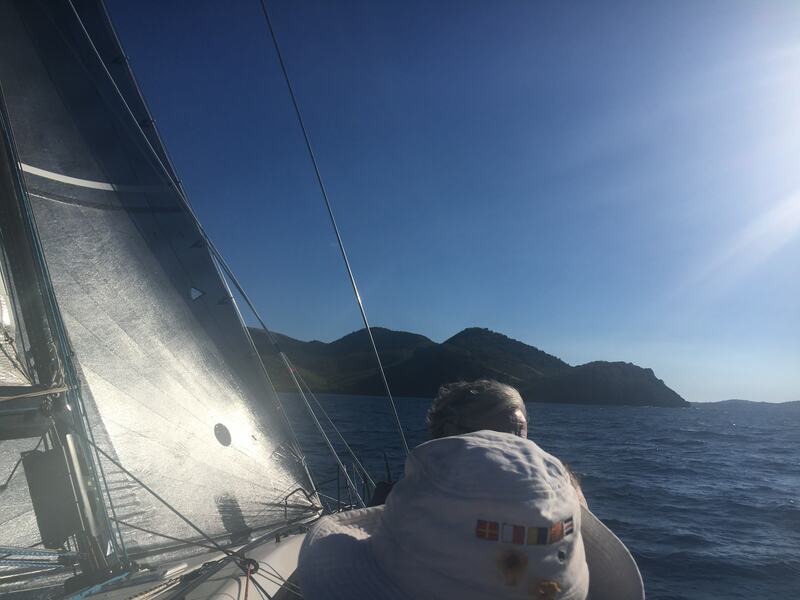 Benefitting from a carbon rig and large asymmetric sail plan, she easily reaches speeds in excess of 25 knots. 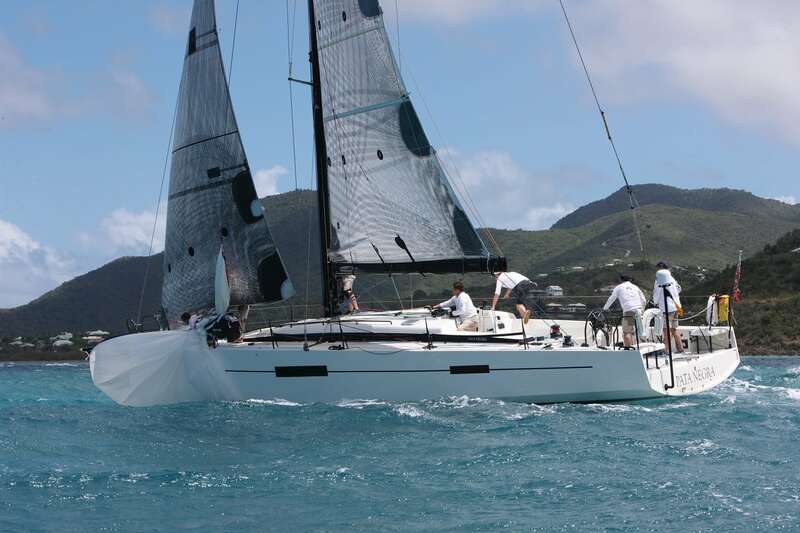 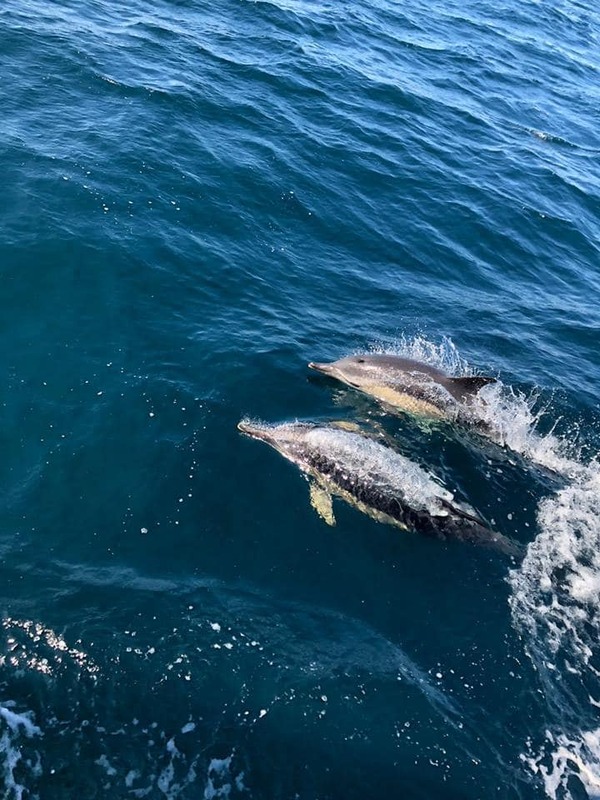 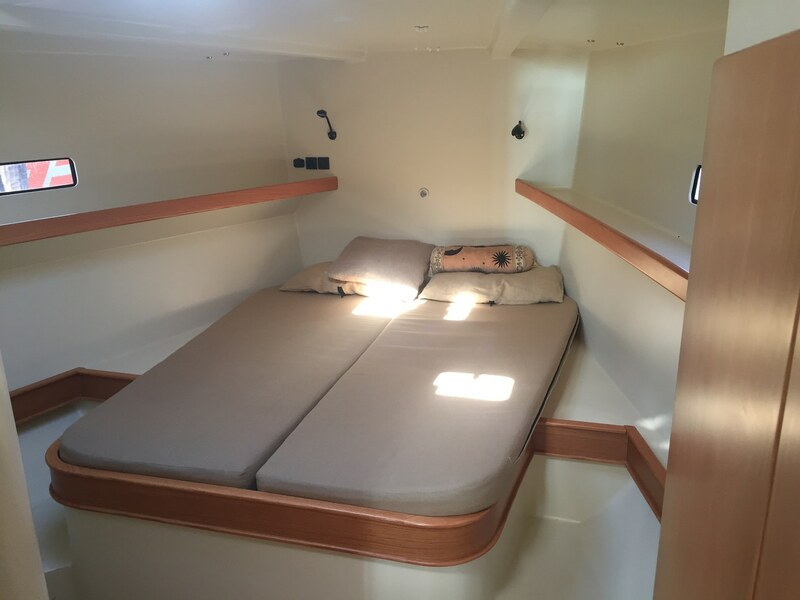 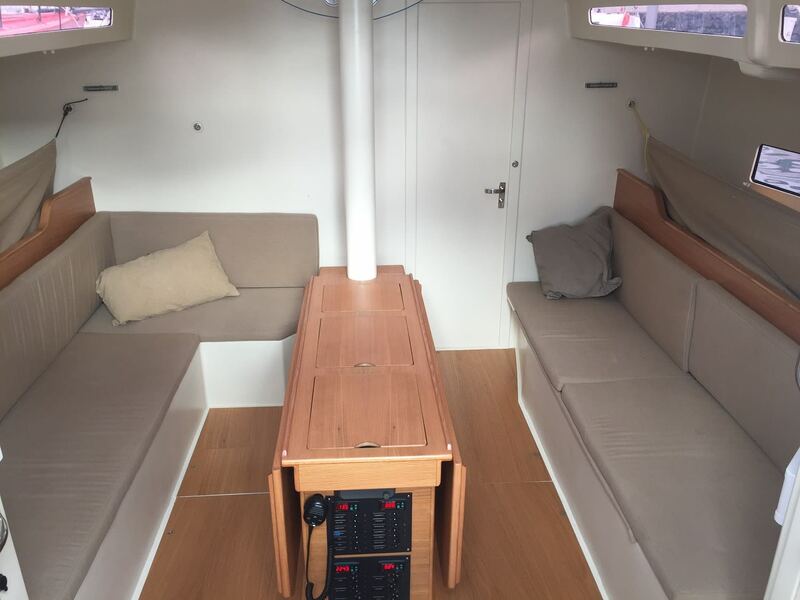 A wide transom, twin wheels and twin rudders means she is light at the helm and extremely stable in all conditions.